11 Jan 2017 .. TF. Netflix is best known as a video streaming service, but many of its users would also like an option to download content. A few weeks ago the company started rolling out a download option for some videos on mobile platforms, but Windows-based desktop PCs were left out. This is a gap ‘Free Netflix Downloader‘ was hoping to fill. Developed by DVDVideoSoft, it was the first Windows application that allowed people to download Netflix videos to their computers through an easy-to-use interface. “This is the ONLY app in the world that can do this trick now!” DVDVideoSoft’s Alex informed TF two weeks ago. While the resulting video quality wasn’t particularly good, the software did what it was supposed to do and appealed to a broad audience. This didn’t go unnoticed by Netflix and others, which soon led to an official complaint. As a result, DVDVideoSoft has decided to pull the plug and discontinue its development. 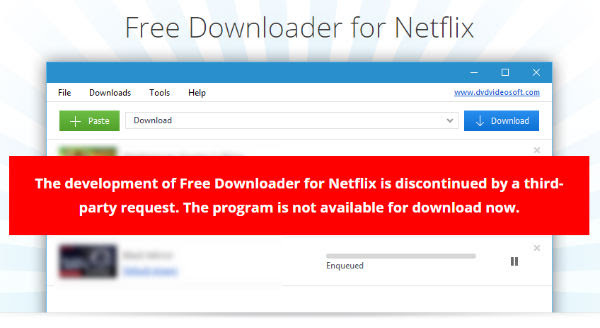 “The development of Free Downloader for Netflix is discontinued by a third-party request. The program is not available for download now,” a message on the download site now reads. TorrentFreak contacted DVDVideoSoft to find out more about the mysterious third-party request. 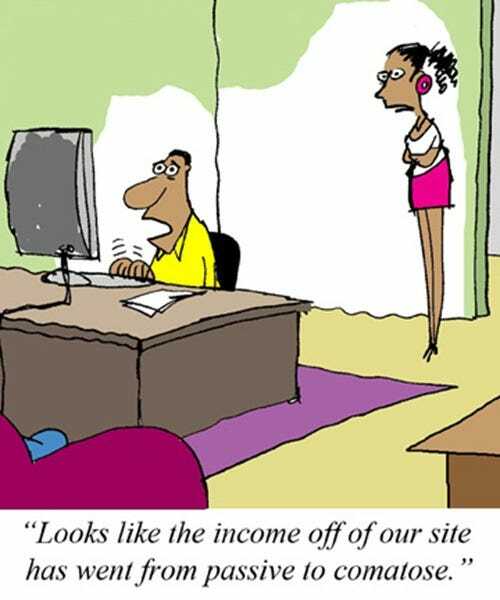 The company informed us that the complaint was sent by the internet security service Netcraft. The complaint accused the Netflix downloader tool of using Netflix trademarks without permission and urged the software developer to cease these infringements. In response, DVDVideoSoft swiftly decided to comply with the request and it stopped offering the application to the public right away. Technically it could be possible for the company to offer the tool without directly infringing any Netflix trademarks. However, it is not unthinkable that other intellectual property issues may pop up later on. In any case, DVDVideoSoft has no concrete plans for a comeback.